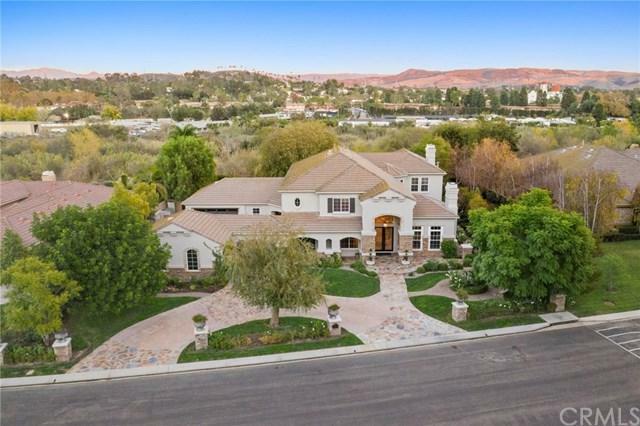 Situated on over half an acre in the private gate guarded community of Old San Juan Road in San Juan Capistrano, this sprawling estate has been highly upgraded throughout and offers panoramic city light and mountain views. Whether hosting a formal dinner party or a backyard pool party, the property has incredible indoor/outdoor areas set up for coastal living at its finest. 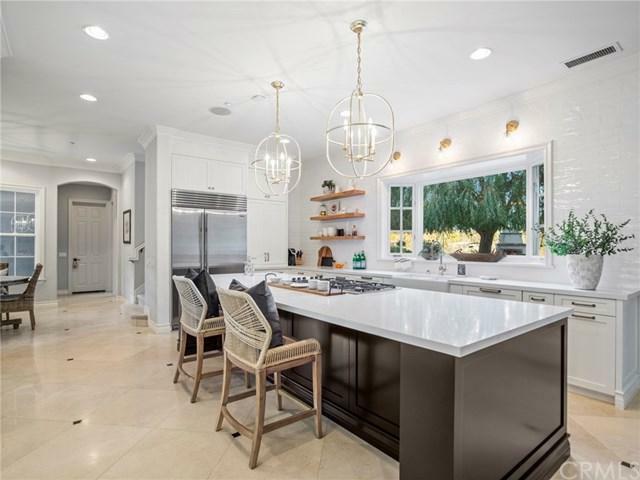 The gourmet kitchen was recently remodeled with no expense spared and flows directly into the large family room with fireplace, wet bar and custom built-ins. 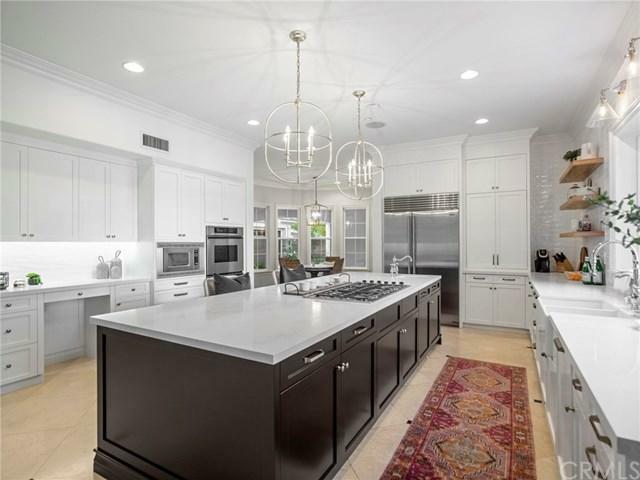 Soaring and coffered ceilings, limestone floors, custom stonework, custom paint and carpet. The spacious backyard is ideal for entertaining with a salt water pool, spa, a small children's pool, custom outdoor bar, built-in bbq, in-ground trampoline, sandy play area and outdoor fireplace.+-A gracious master suite is highlighted by a cozy sitting area with private fireplace, oversized master bath with custom stone and glasswork, his/her sink areas, jacuzzi tub, custom enclosed shower and large walk in closet with custom built-ins. Secondary bedrooms offer ensuite bathrooms and walk in/custom closets. Private office with built in bookcases. Maid/guest quarters downstairs. Two separate two car garages with exceptional storage. There are far too many features to be listed here. 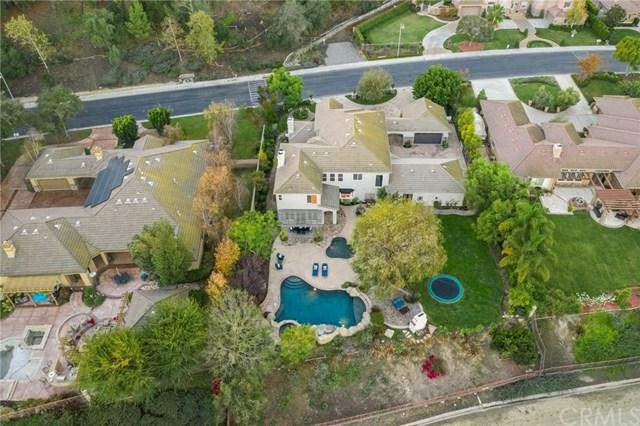 This exceptional property must be seen in person!